With the new biomass power plant, owner GS E&C aims to enhance its competitiveness in the power market, increase its electricity capacity and produce more renewable energy. "We chose Metso because the company has many references from demanding biomass-fired power plants. It also fulfilled our technical support requirements," says Gye Man Jeong, General Manager, GS E&C. 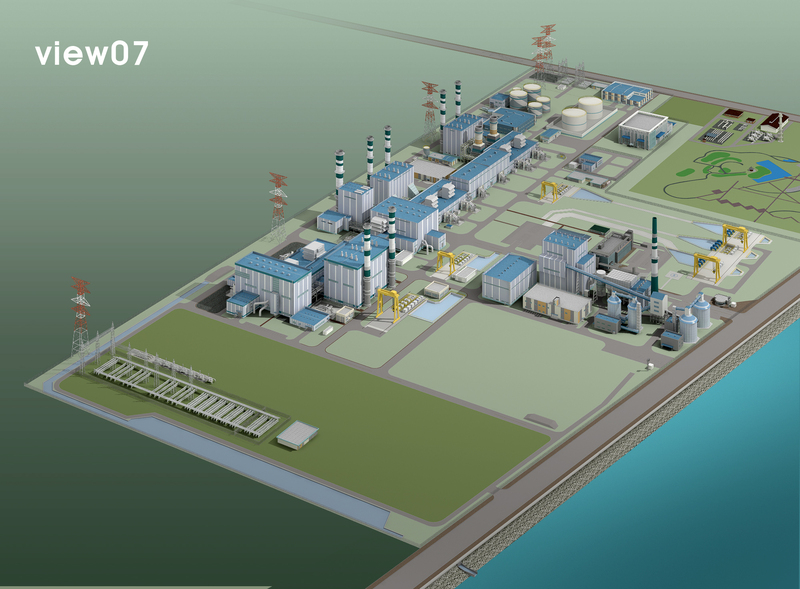 The plant will be fueled with a mix consisting of 80 percent palm kernel shells and 20 percent coal. With Metso's advanced automation applications, it is possible to control even difficult fuel mixes with varying fuel ratios. Metso's delivery scope includes a Metso DNA automation system (DCS) for the whole power plant, including the CFB boiler, Balance of Plant and electric network. It also includes a Plant Performance Application and systems for thermal stress monitoring and vibration monitoring - all integrated into the control system. Commissioning of the new plant is planned for August 2015. "With this order, Metso enters the Korean energy market. The importance of this reference cannot be emphasized enough. Upon the successful delivery of this project, Metso will be recognized among the Korean EPC contractors as a potential supplier for power plant automation systems," says Matti Miinalainen, Director, Energy & Process Systems, Automation, Metso.